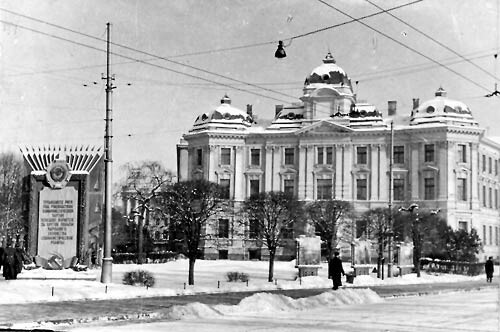 After Soviet forces occupied Latvia in 1940, and Latvia was incorporated into the USSR, on November 11, 1940, the Presidium of the Latvian SSR Supreme Soviet issued a decree on restructuring the Latvian court system. The decree was signed by Augusts Kirhensteins, the head of the first Soviet government in Latvia. The Senate continued its work until November 26, 1940 when the People’s Commissioner of Justice issued an order, effective immediately, whereby the Senators were dismissed. Massive repressions were carried out which affected the Latvian population and the judiciary. Of the sixteen justices serving at the time of Soviet occupation and out of the seven former justices then remaining in Latvia, only two died in Latvia. Seven justices died in exile in the Soviet Union and fourteen justices emigrated to the West. Except Estonia and Lithuania, there are no other Supreme Courts in the world the members of which had had a similar fate. 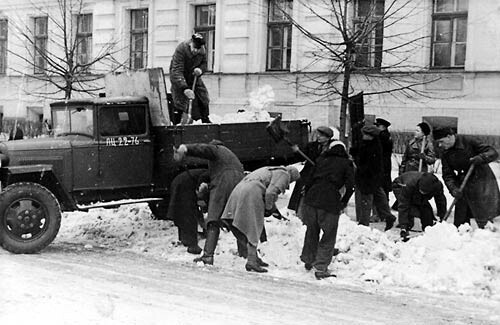 The Soviet government created a court system in Latvia that corresponded to Soviet law. It consisted only of district (city) courts, called the People’s Courts, and a Supreme Court of the Latvian Soviet Socialist Republic (LSSR). During the period of Soviet occupation, the Supreme Court of LSSR reviewed civil and criminal appeals as the court of second instance. It reviewed a few cases as the court of first instance, for example, murder cases under aggravating circumstances, crimes in organized groups, and crimes against the state. Its decisions were final and non-appealable. In the Supreme Court there was the Civil Court Panel and the Criminal Court Panel, the Presidium and the Plenary Session. The Presidium reviewed protests on judgments and decisions of the colleagues. The protests on the Presidium’s decisions were reviewed by the Plenary Session. The Plenary Session summarized also court practice, statistics, issued guidelines for lower courts, as well as approved the composition of the Panels of the Supreme Court. The first head of the Supreme Court of the Latvian SSR was the Latvian Fricis Dombrovskis from Russia. 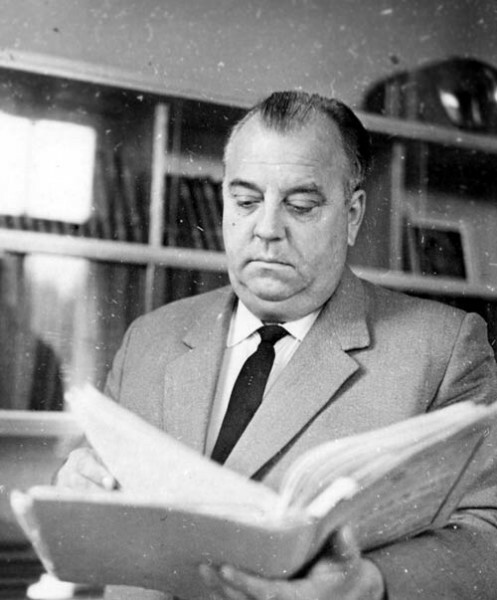 For almost thirty years – from 1956 till 1985 – the Chief Justice of the Supreme Court was Boleslavs Azans. In 1985, the longtime judge Gvido Zemribo was appointed in the position of the Chief Justice of the Supreme Court of the Latvian SSR. He was at the head of the Supreme Court till 1994.